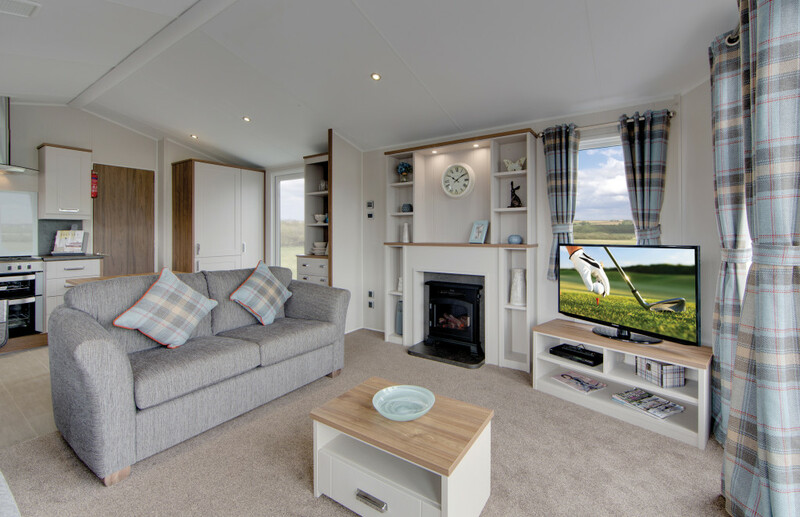 Following The Caravan Extravaganza Show in Hull a couple of weeks ago, we thought we’d post some of our favourites of the 2017 lineup of holiday homes! 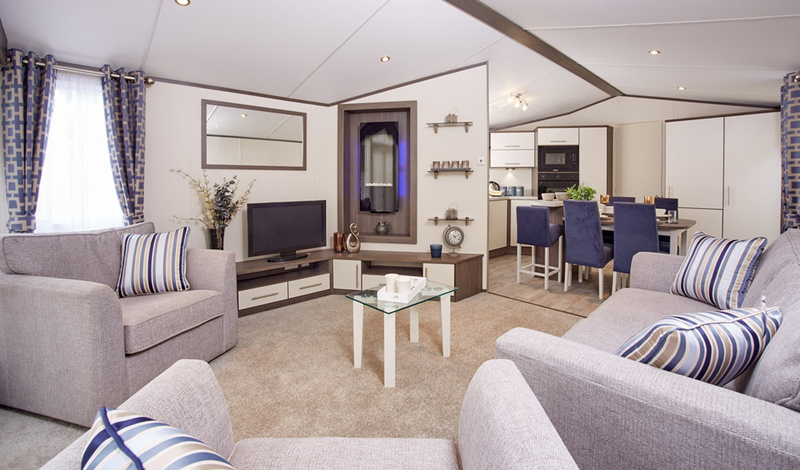 If you missed the show, you may be able to view some of the 2017 models at various manufacturer showgrounds or holiday home dealerships over the next few months. 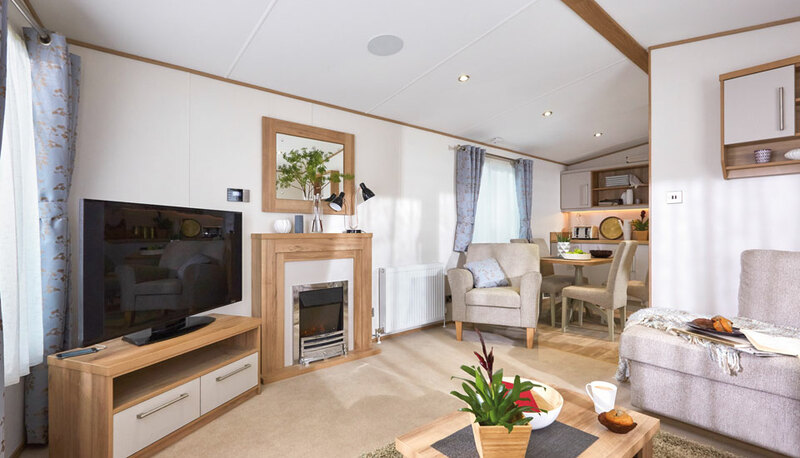 Meanwhile, you can drool over the photos of stunning new holiday homes on the manufacturers’ websites, and dream of owning your very own holiday home in Lancashire, here at Old Hall Caravan Park! What does she like? Beth loves the practical coat rack and storage area. As a mother of small children, she thinks this is a fantastic idea for holiday homes. What does he like? Mark likes the fresh and innovative design. What does she like? Alison likes the cosy cottage feel with modern amenities and freestanding furniture. What does she like? 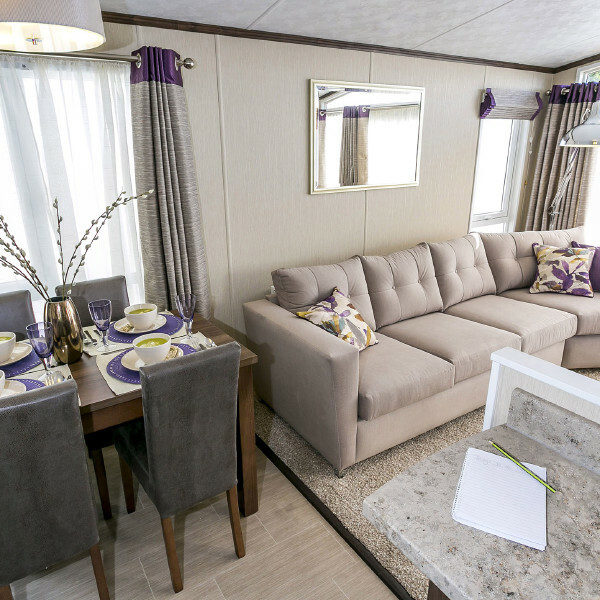 Julie thinks the Pemberton Rivington combines beautiful design and excellent quality. 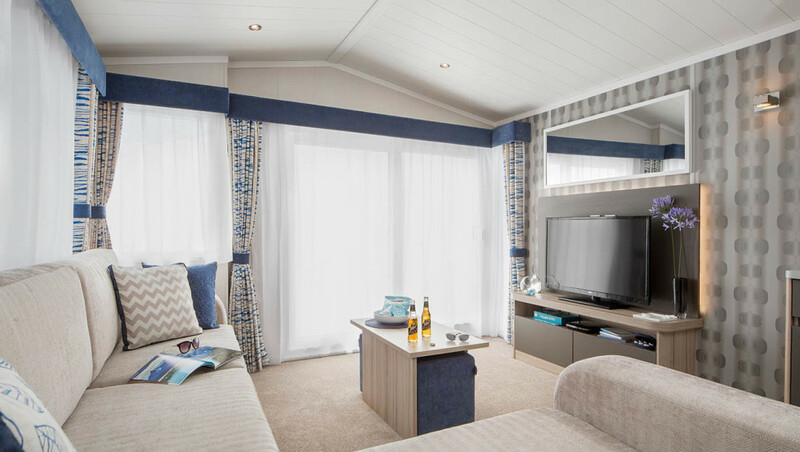 Make sure you visit the links to see more of these fantastic holiday homes, and don’t forget to look at the rest of the 2017 range from the different manufacturers! This entry was posted in Industry News and tagged Holiday Homes, holiday homes in lancashire, holiday homes lancaster, New Holiday Homes. Bookmark the permalink.